Our podiatrists have many years’ experience in verruca treatment, and we use advanced Cryotherapy, Acid or Needling procedure. 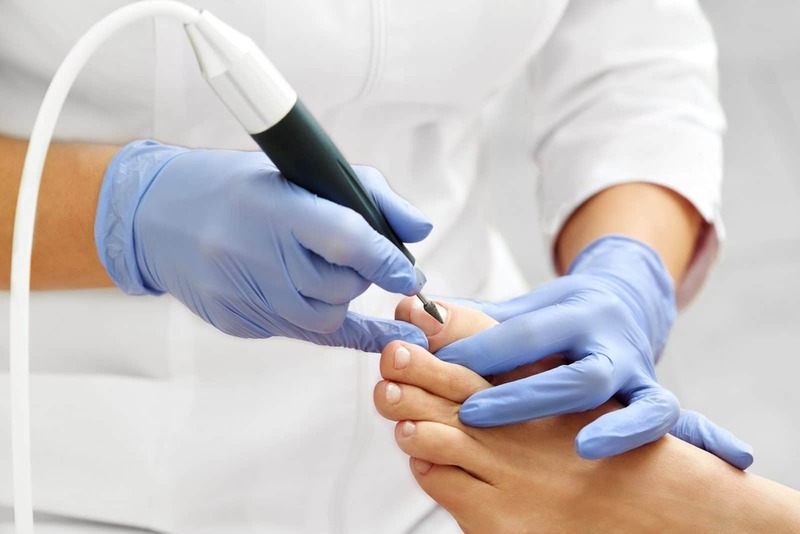 Our highly trained, professional podiatrists are experts in diabetic foot assessment. Fungal nail infection, or onychomycosis, is a common foot health issue. From diagnosis & biopsy to treatment. A biomechanical assessment is the study of the movement of your bones, muscles and joints or ‘MSK’ in our jargon. Ingrown toenails range from being merely uncomfortable to being painful and infected. Sometimes the only solution is toenail removal surgery with local anaesthetic. This procedure provides permanent solution. 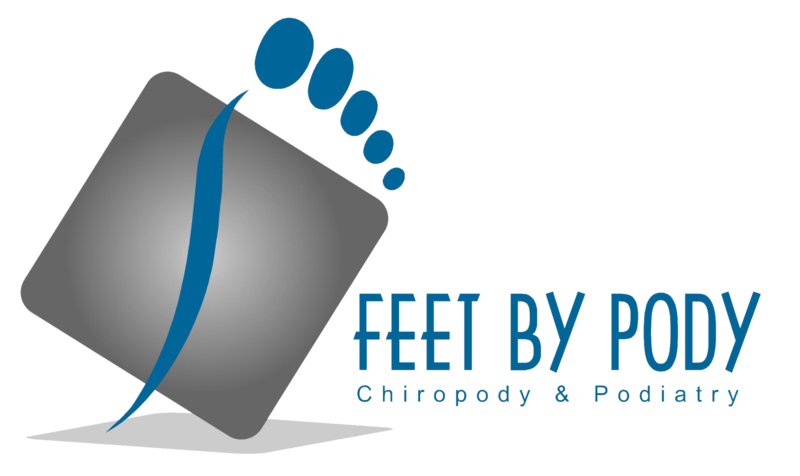 Feet By Pody is a London-based chiropody and podiatry clinic, working from four locations around the capital. 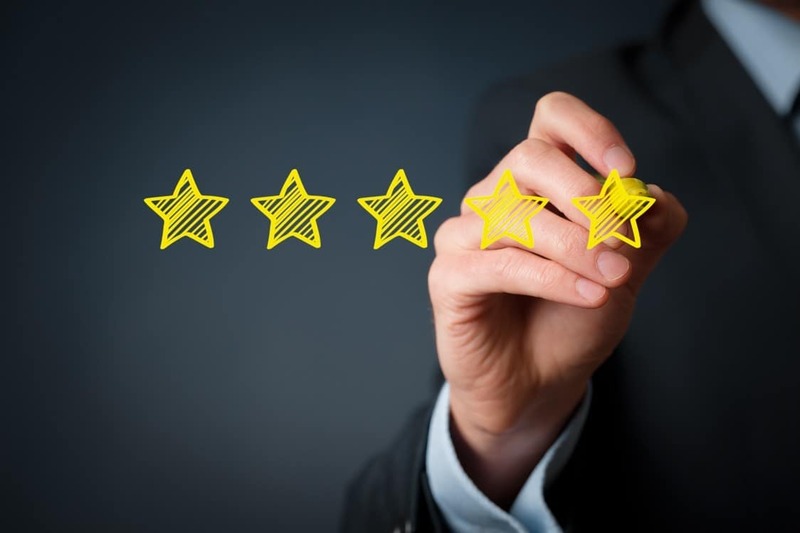 Our friendly, professional team of podiatrists are dedicated to providing you with the best possible care for your feet. Whether you have a specific foot problem or you simply want a little loving attention for your poor, neglected feet, we’ll do our best to put the spring back in your step.